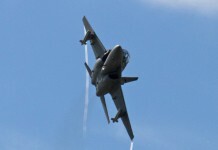 Alenia Aermacchi has restarted flight tests of the M346 military jet trainer following the grounding of the aircraft after an accident in May. The company resumed flights on Aug. 22 following the publication of the technical investigation into the accident, which the company says has allowed it to “successfully identify the accident’s causes.” Aviation Week reports. 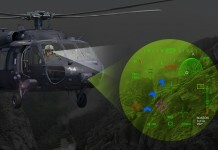 The company says the report — which has not been made public — has been “shared with air force customers,” and that required modifications have been approved by the Italian defense aviation authority, the Direzione Armamenti Aeronautici (DAA). 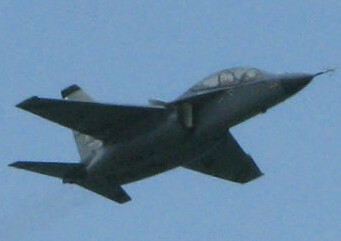 Only a handful of M346s are in service, with deliveries made to the Italy and Singapore air forces. 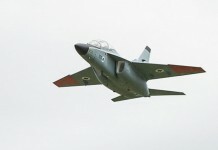 Delivery of the first M-346 to Israel is expected in mid-2014. 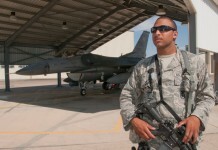 Officials said the aircraft suffered a “technical problem” about 20 min. after takeoff from Turin-Caselle airport. 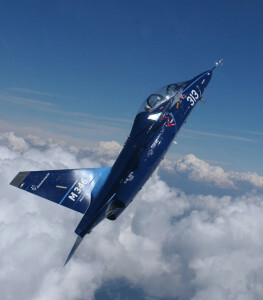 The May 11 accident was the second loss of an M346 prototype. 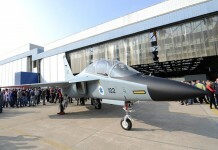 The first prototype aircraft, also owned by the company, crashed in Dubai in November 2011 after departing the air show there. Company officials have not discussed the cause of that crash, but they say the issue is peculiar to the prototype and will not be a problem on production aircraft.